Former Principal, G.N.Khalsa College, Yamunanagar, Haryana, India. Summon (ProQuest), Primo and Primo Cent. ISRA-JIF, IIJIF. 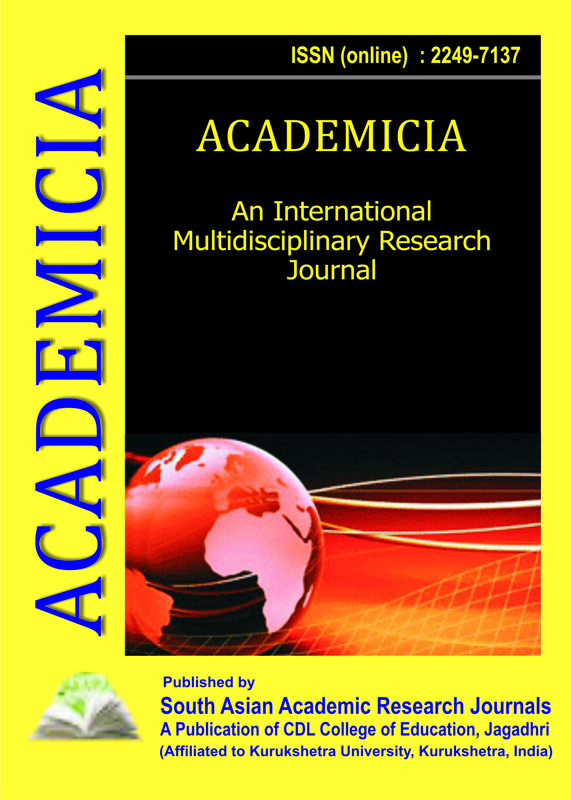 Ulrich’s Periodicals Directory (ProQuest), USA. 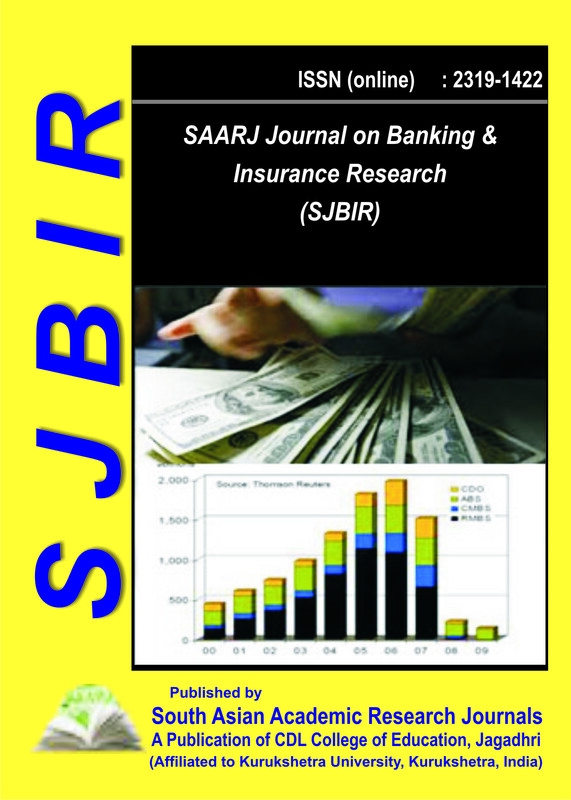 Published by : South Asian Academic Research Journals. Summon (ProQuest), Primo and Primo Cent. ISRA-JIF, GIF, IIJIF. 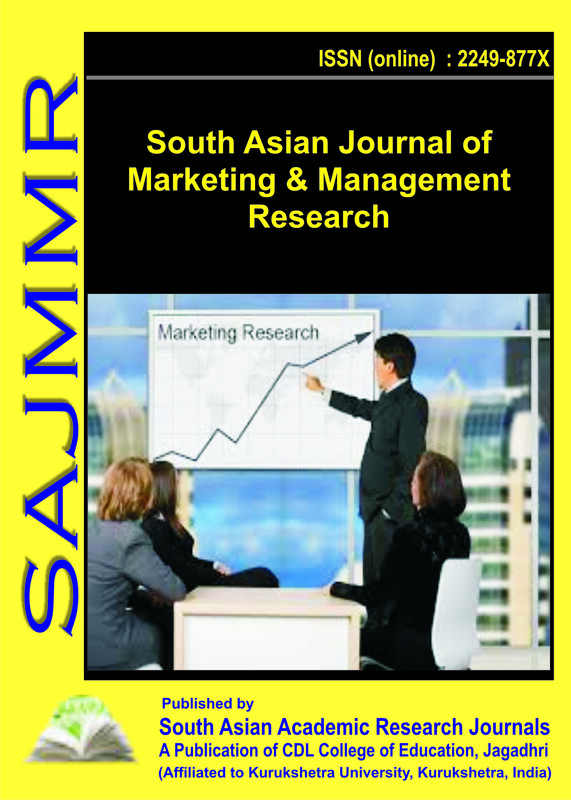 by : South Asian Academic Research Journals.